*Panthers Elijah Malone lead Prairie Heights in scoring with 12 points, followed by Perkins with 10 points. 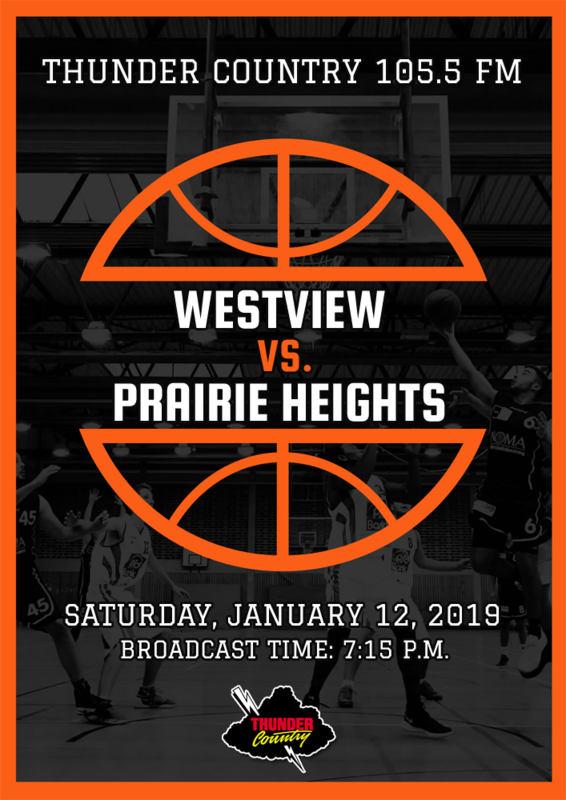 WTHD Thunder Country 105.5 will carry the boys NECC championship game between Prairie Heights and Westview Saturday night. Broadcast time with Bob Murphy and Bill Morr will be 7:15 p.m. Both the girls and boys NECC championship game will take place at Lakeland High School. The girls game starts at 6 p.m. with the boys game to follow.